Leigh Russell’s Geraldine Steel series is finally available in the US, in paper back on Amazon.com and now through the Witness Impulse series as ebooks. Jeffrey Deaver calls the debut of the series: “A stylish top-of-the-line crime tale” and readers on both sides of the pond are quick to agree. These are intricately plotted crime novels that find readers quickly flipping pages as the stories race along, and all in the psychological style of Ruth Rendell or Frances Fyfield. Steel is likeable and human, with her own ghosts that haunt her, and her insecurities and errors in relationships feel realistically drawn. 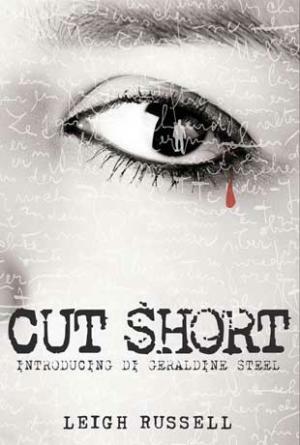 First in the series is Cut Short, which introduces Geraldine and her complicated background as she starts a new job in Kent. Relocating near the small village of Woolmarsh, Steel fully expects her life to take a quiet turn. Still smarting from the end of a six-year relationship to a man who couldn’t handle her commitment to her work, Steel moves into a new flat and prepares to turn a page and start a new chapter. 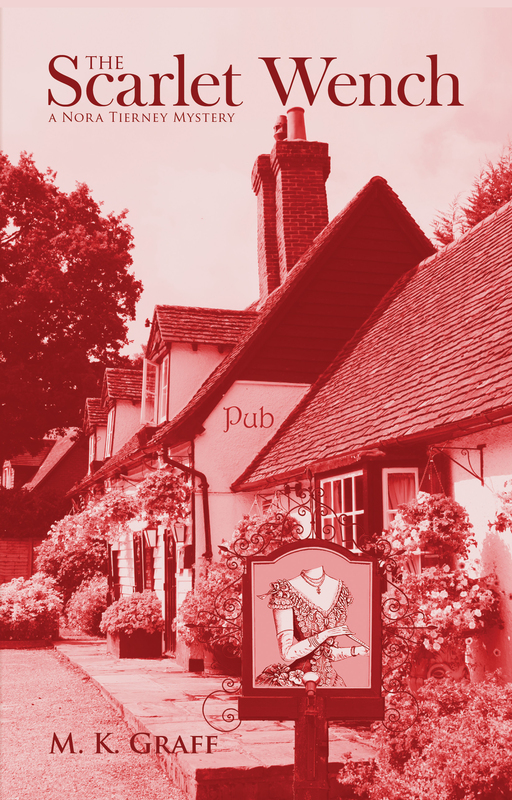 Her flat on a pretty tree-lined street promises to become a haven at the end of her work day for the mobile Murder Investigation Team based in southeast England. Steel is still unpacking boxes when the call comes to attend the Incident Room being set up in Woolmarsh, a lucky break for Steel for it means she can stay at home instead of traveling to a different site. She’s introduced to her new colleagues, and the DCI she’ll be working with, Kathryn Gordon, a tough but fair detective. The body of 22 yr-old Angela Waters has been found by children with their nanny, partially hidden in the leaves and shrubs of a nearby park. The crime scene has been compromised by the children, the nanny, and a variety of small animals that have been at the corpse in the day and night she’s lain there. This is the first of a series of murders by a sick mind preying on young woman. 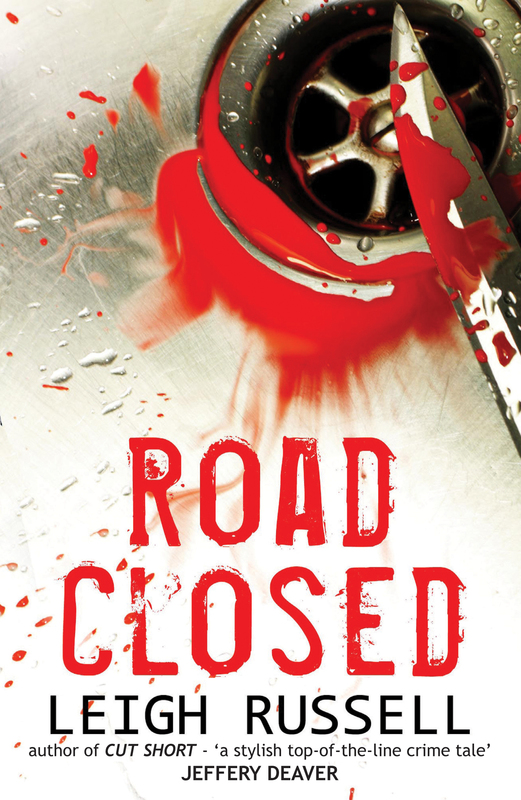 In an interesting twist, several chapters are from the killer’s point of view, so the reader has a very different feel for the motives behind what Steel and her team think is a typical serial murderer. A great start to an interesting series, with Steel finding her footing in a new environment amongst a new team who may or may not be watching out for her. And of course, one very sick killer who may just get away with murder unless Steel can figure out the culprit. Road Closed finds Steel and her team called in after a gas explosion takes the life of a man in his home. Was this a case of arson or that of a desperate woman trapped in a hasty marriage finding a way to end it? In the midst of the new case, Steel’s affair with a young man seems to waffle. Is that on her end or his? And what of the grieving widow Sophie? Was her husband’s death the result of a pair of bumbling burglars or did he die at her own hand? An old woman falls down the stairs during a burglary. Or was she pushed? And are these incidents in any way related? These are some of the questions facing Steel and her team as they try to pick apart what is real and what is not in this second outing that starts with the death of Steel’s mother. At the funeral, she is forced to face the ambivalence she felt toward her mother as her older sister’s mourning takes its toll. 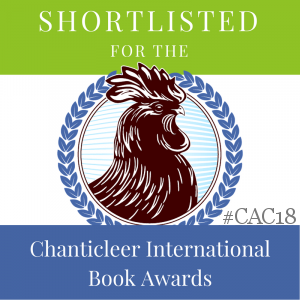 With her small family reduced to just her sister Celia and her husband and their daughter, Steel ponders what it means to have felt throughout her life as an outsider in her own family. the answer will shock her and rock her very core. But that answer opens up even more for Steel, and will be almost as difficult as Steel’s investigation. With her team not solidly behind her, Steel has to decide if a witness to the previous crimes who dies in a hit-and-run accident is part of the larger picture or just an untimely coincidence. 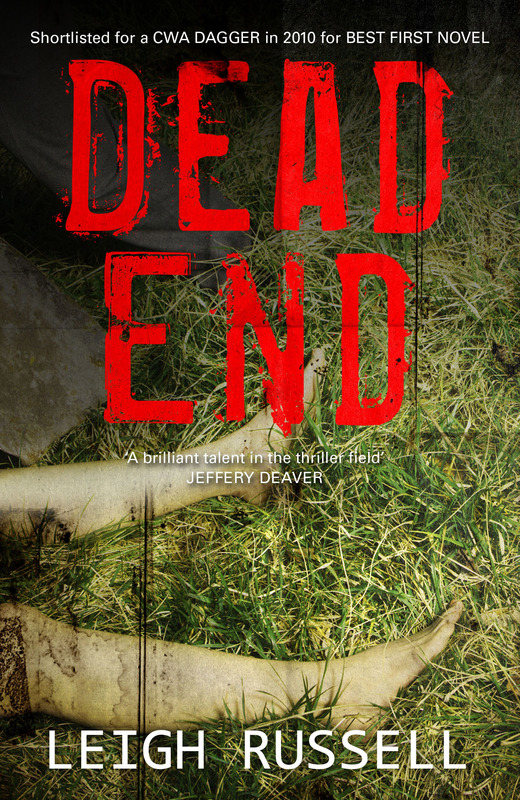 Book Three continues with Dead End, the most disturbing case Steel will have to date. The trail will lead to York and back as her team struggles to find a killer just as Steel seems to heat things up with the handsome pathologist, Paul Hilliard. Abigail Kirby is a determined woman, pushing her way to a new position as headmistress at a private school, uprooting her two teenagers from their schools and homes, despite the crumbling state of her marriage. Young Ben seems to have settled in well to his new school, but 14 yr-old Lucy is socially awkward and on the verge of an eating disorder. Plus, she’s furious with her father for having a relationship outside his broken marriage. Then Abigail’s corpse is found and as horrible as the fact of murder seems, it takes a decided turn for the worse at the postmortem when it’s discovered her tongue had been cut out while she dying. Could her husband have decided to take the easy way out to have the relationship he wants? As Steel’s team gets their investigation underway, a second corpse is found, that of a potential witness, who has been blinded. Then Lucy runs away from home to find her new internet friend, the only person who seems to understand her. Meanwhile, Steel’s DS, Ian Peterson, is having his own troubles at home. He’s gained Steel’s trust, but then goes off on his own to follow a tangent in the investigation. Steel soon finds herself on the receiving end of a surprising twist as the climax builds to a swift conclusion that will jeopardize her own life. These complex procedurals are tightly written and the new change in store for Steel at the end of this novel promises to keep the series from becoming formulaic or stale. 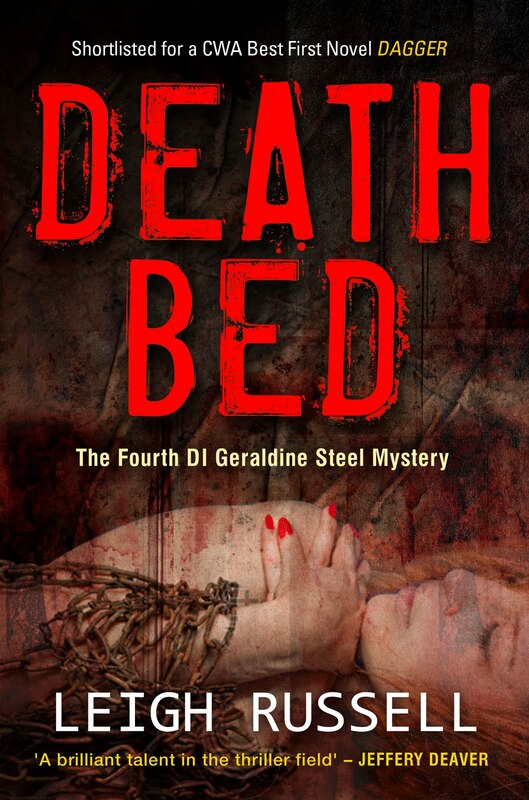 Book Four follows Steel’s relocation to London in Death Bed. 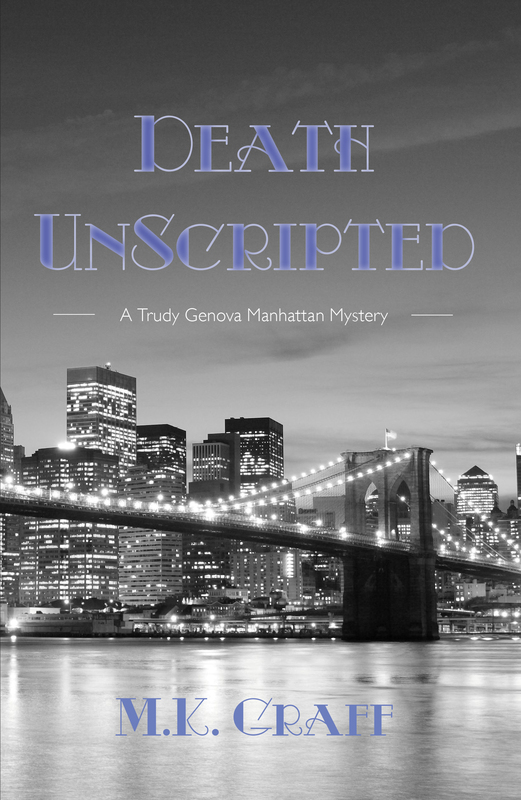 After a surprise discovery about her personal life, which has affected her deeply, she’s forced to tell her sister that she’s received a transfer she’s hoped for: to the Met to work as Detective Inspector on their Murder Squad in London. Another move for Steel, this time to Islington, with more boxes and new people to meet and fit in with, and this time she’s also fighting what she perceives as their idea that she’s a country bumpkin who won’t be able to handle the hectic pace of the Hendon Squad. Her new DS is a woman, an adjustment for both of them, but that becomes the least of the two women’s problems when a young black woman is found murdered in North London. Showing signs of severe abuse, dehydration and marks of being held with chains, the discovery is quickly followed by a second body in similar circumstances. Worried about calls of racism against black women, the team realizes the two murders are connected, especially when it’s found that two teeth are missing from both women. But their individual circumstances are clearly different. So what is the reason this killer has taken them? Is this his idea of a trophy? In the midst of their investigation, chapters show the victims chained in the attic of their captor, and the chilling account of his rationale for doing what he believes to be a spiritual purpose, adding to the highly unusual “collection” that readers will find a haunting premise. This is the darkest of the series, and probes the mind of a sociopath who only sees what he needs for his own purposes. It will be up to Steel to put the pieces together to unmask a canny and highly unusual murderer. This gritty addition to the series delivers a powerful wallop. There are two more in the series with Steel in London that will be reviewed this spring when they are released by Witness Impulse here, along with an interview with the charming Russell. Stay tuned for more with DI Geraldine Steel from Leigh Russell. The books are gripping, a brilliant read. I liked your reviews. Dr. Molly, I will be doing an interview with Leigh this spring and can’t wait! 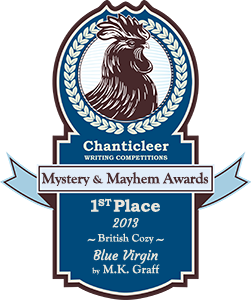 Along with reviews of the next London-based Steel novel and the first of her new series~ thanks for your kind comments.